So when you have half a lemon or some left over cheese you need to throw into the fridge you reach for a resealable bag or the plastic cling wrap, right? But resealable bags and plastic cling wrap are made of plastic and that means they are going to take forever to break down and sit in a landfill for years and years. Yep! 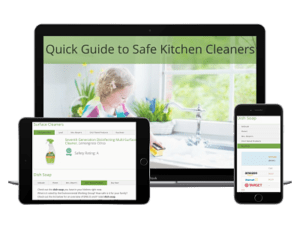 🙁 The good news is that there is an alternative that works well and is much more environmentally friendly! 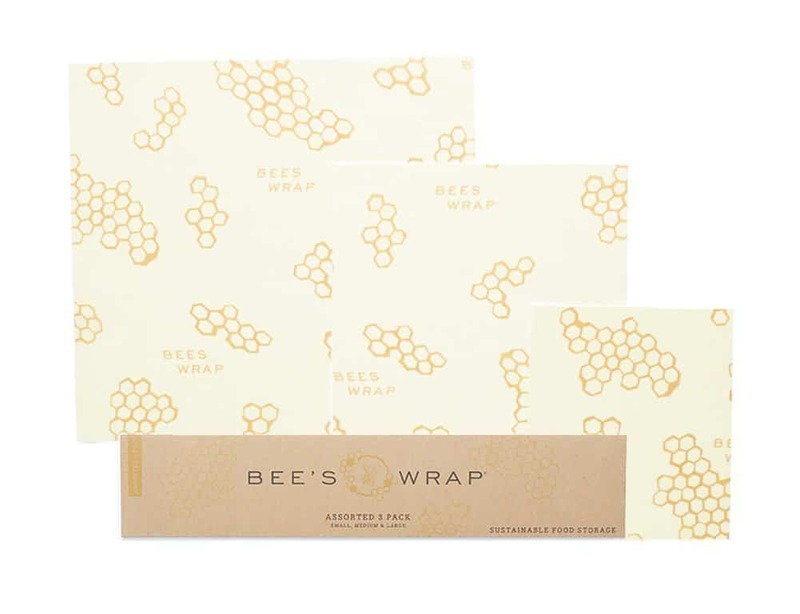 Bee’s Wrap is made of organic cotton muslin, beeswax, jojoba oil, and tree resin and can be used over and over. It uses the warmth and pressure of your hands to create a seal around whatever you are wrapping up – a piece of cheese, fruit, a bowl, etc. After using it can be washed, dried and reused! And, beeswax and jojoba oil have antibacterial qualities that help to keep your food fresh!